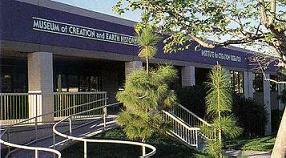 Biblical creation science museums can be found all over the world with a high concentration in the USA. 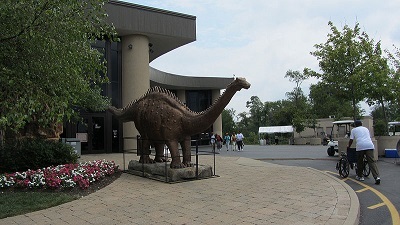 The largest facility to date is the Creation Museum by Answers in Genesis ministry near Cincinnati Ohio (seen at right). Creation Evidence Museum - Glen Rose, Texas, USA. Museum of Earth History Dallas, Texas USA. Creation Evidences Museum Glen Rose TX. 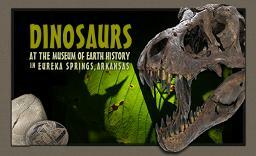 Step inside the Museum or take a stroll along the Paluxy River where huge dinosaurs once walked! Requires iPIX plugin to view 360 degree images.